Well, Hello There, North Pole travelers! 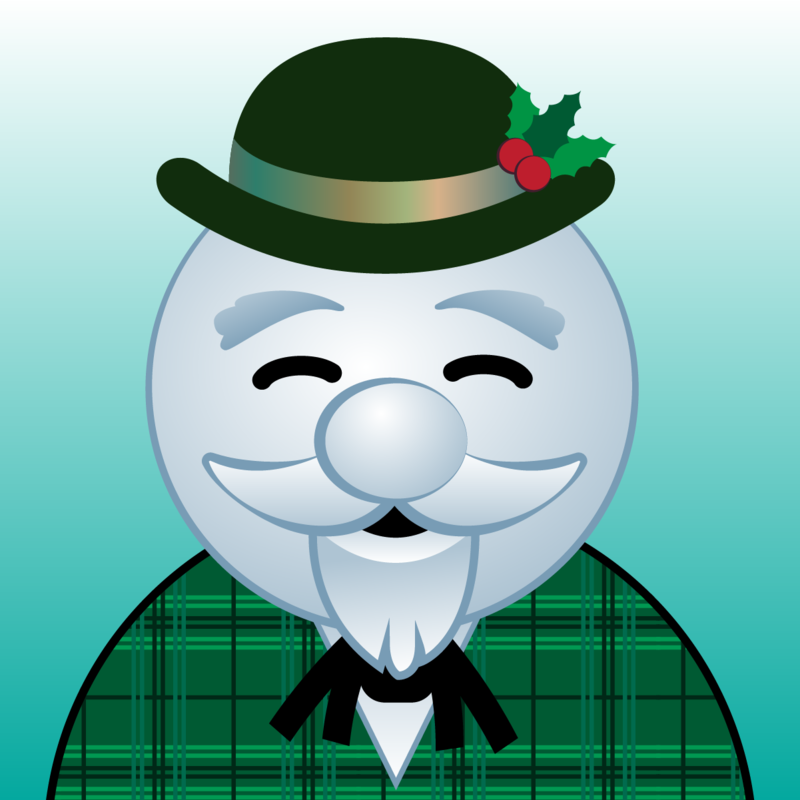 Sam the Snowman here, and I am deeee-lighted to tell you that things have really calmed down here quite a bit since last December's snowball... unpleasantness. All of us North Pole citizens were so happy that 9,588 friends from every corner of the globe worked tirelessly not only to stop the pummeling of the snowballs, but also to figure out the nefarious fiend behind the attack. Why you all even identified a group of munchkin moles from the Lollipop Guild who infiltrated the ranks of our elven friends. On behalf of all of us up here, along with Santa himself, I offer our heartfelt gratitude to all of you for your support! 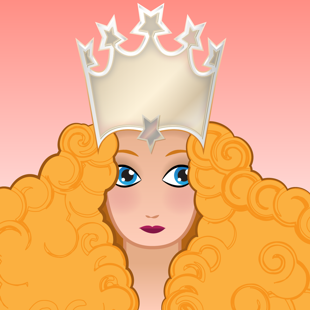 With over 680,218 snowballs thrown down the mountains of the North Pole, the fine officers of the NPPD have apprehended war profiteer Glinda the "Good Witch" and have taken measures to ensure she won't be able to use her magic to commit any more crimes. She sits beside Cindy Lou Who in the maximum-security section of our Dungeon for Errant Reindeer (DFER) in Santa's castle. 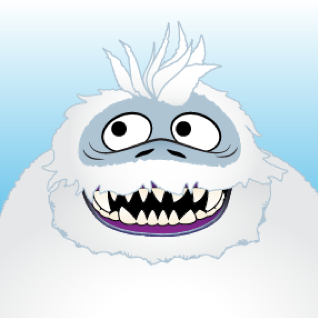 Also, I'm happy to report that the Abominable Snowmonster is responding well to his counseling sessions, and the prognosis for a complete recovery is very good. Oh, and negotiations are also underway for a swap of munchkin moles for some of our brave operative elves who were on a "special mission" deep inside of the Land of Oz. Why, with life returning to normal up here, even Rudolph's outlook has greatly improved. And, most important of all, through your incredible efforts, The Great Book has been restored! An elite team of elves is protecting that precious relic like never before. While over 9,000 friends helped restore tranquility in Christmastown, there are some who went above and beyond in their efforts, and we would like to recognize you all now. William David: Amazing command-line kung-fu! Very educational! Jason Reyes: Great layout, well illustrated, and excellent walk-thrus! Dan Roberts: Fantastic website, Very detailed... just awesome, and an Easter Egg list too! This entry included an absolutely incredible write-up with all kinds of details, topped off with a HILARIOUS spoof magazine covering various hot topics up here at the North Pole, including Blue Team Advice, an expose called Confessions of a Super Villain, and even an ad for Glinda's Spell Emporium! Well done! You can see The Three Stagers entry here. The prize for this category is a subscription to SANS NetWars Continuous, a fun-filled challenge environment and cyber range for building skills. Andy's explanations are spot-on, and he works wonders in three short videos (each ranging from 12 to 18 minutes long), covering the terminal challenges, Challenges 1-4, and then Challenges 5-9. Wow! What a great piece of work, and we at the North Pole are delighted to share Andy's results with the world. 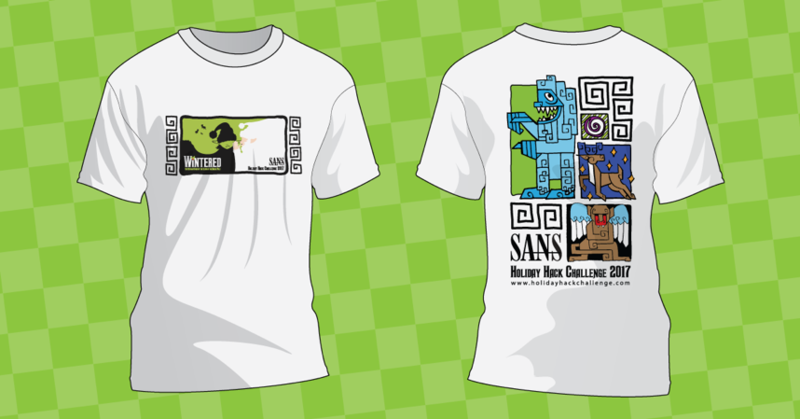 Andy will also receive a subscription to the SANS NetWars Continuous. Not only did this entry include breath-taking technical excellence, it was wonderfully formatted, included a comprehensive list of Easter Eggs, and even showed detailed pre-challenge reconnaissance sleuthing to determine some impressive details of the challenge before it was released! Santa and the elves have deemed this entry the North Pole's Official Set of Answers to the 2017 SANS Holiday Hack Challenge. Again, if you'd like to build your skills further, please do read this excellent entry. This entry has earned a free SANS OnDemand Course of your choosing, valued at over $6,000. Thank you again to the SANS Institute for sponsoring the challenge and providing these prizes! Thank you again to all our friends who helped rescue the North Pole from disaster this year. While I'm so thankful that things have quieted down so we can enjoy our annual restful period at the North Pole, I have a hunch that we just might need your help again as the 2018 Holiday Season approaches. Please do stand by in December 2018 just in case your skills are needed. Oh, and one final thing... Santa has directed the elves to keep all the infrastructure associated with the 2017 Holiday Hack Challenge running year-round. So, now that you have all the answers and technical details in our official winning entries, you can practice and build your skills further to help with your work year-round, as well as to prepare for whatever may come in the 2018 SANS Holiday Hack Challenge! © Copyright Counter Hack, 2018. All Rights Reserved.